Vibac™ Sealast™ 426 Tan is a Utility Grade packaging tape which primary usage is for carton sealing, splicing, bundling, and other lightweight packaging applications. This product has a conformable film backing coupled with a consistent pressure sensitive hot melt adhesive coating. 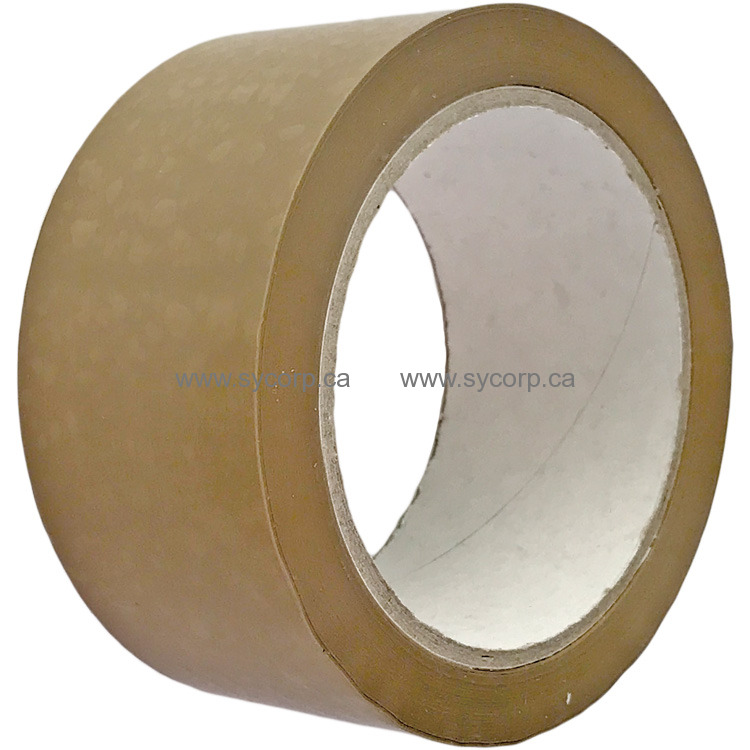 This tape adheres instantly to corrugated, paper, film, and a number of surfaces while offering good edge tear and split resistance.